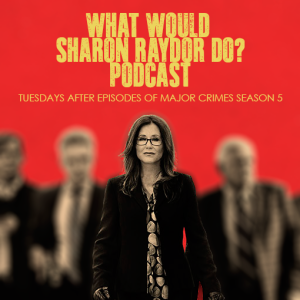 In a review of season one, borg.com compares Major Crimes to The Closer- and finds Major Crimes to be the exception to the rule when it comes to spin-offs. The first season of Major Crimes was better than the last season of The Closer. It even had individual episodes that out-performed several episodes of the entire run of The Closer. Since the production was working with pretty much the entire cast of The Closer sans the series lead, is that a commentary on Kyra Sedgwick’s Brenda Leigh Johnson? Heck no, but the freshman year of Major Crimes convinced me that The Closer picked the right time to end a good thing. 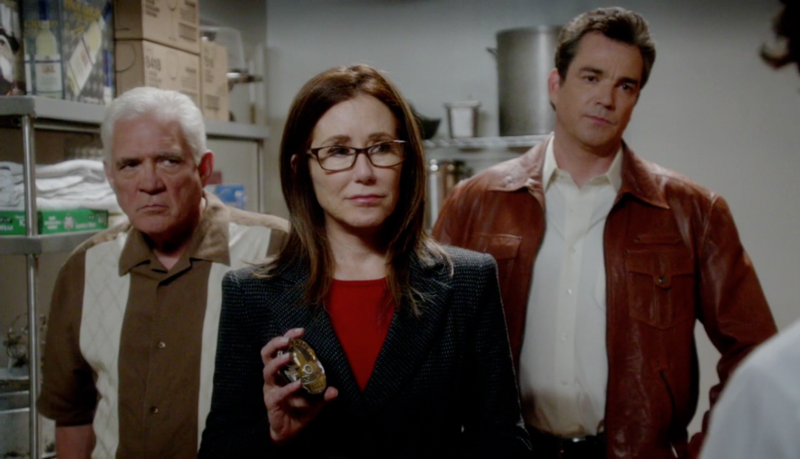 Major Crimes is a good series in its own right that should be judged on its own merits. Yes, it has its faults, including some clunky writing in its season finale. Yet considering it was set up for failure from almost the beginning of the last season of The Closer, Major Crimes surpassed the typically lackluster performance of any season one effort. This entry was posted in News, Reviews and tagged Reviews by admin. Bookmark the permalink.